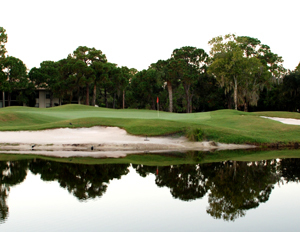 Billy Casper Golf (BCG) – one of the largest owner-operators of private, public, resort and residential club properties – has been selected to manage The Meadows Country Club in Sarasota, FL, a gulf-coast oasis with outstanding amenities, plentiful social activities and varied dining experiences. With its holistic approach, BCG will direct membership sales, tennis, sports and fitness programming, golf course operations, restaurant services, merchandising, staffing and “ACE the Member Experience” training; and financial management. The company’s BCG Private division will oversee every facet of club operations. 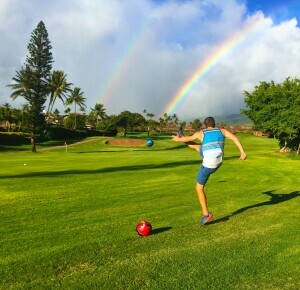 They include three golf courses, an award-winning tennis program, state-of-the-art fitness center, junior Olympic-sized pool and restaurants. 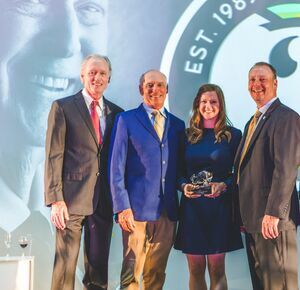 Led by industry veteran Frank Denniston, the BCG Private team will leverage the company’s lifestyle-focused platform – considered the most proactive and powerful in golf, leisure and hospitality – to develop winning strategies for The Meadows. Dedicated national and local sales forces will inject new programs and special events to increase amenity usage, enhance group interactions, boost engagement and fuel membership growth. Minutes from Sarasota’s burgeoning residential, commercial and arts districts, The Meadows is one of the area’s most expansive private country clubs. Tennis at The Meadows is second to none in the area, featuring 17 Har-Tru, lighted courts, including a stadium court for special events. 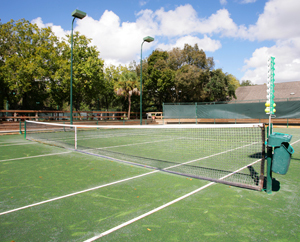 Led by Florida Division USPTA “Professional of the Year” Don Caprio, expert instruction and clinics are for all ages. Members and their playing partners enjoy pre- and post-match refreshment in the hip Center Court Lounge. The 6,716-yard, par-72, members-only Meadows Course was re-designed in 2004 by renowned architect Ron Garl and is one of the state’s most enjoyable layouts. 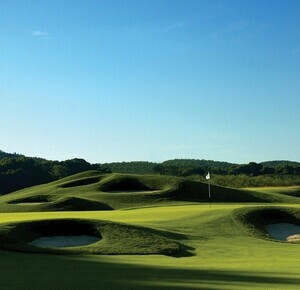 A mix of dramatic water features, unique bunkering, undulated greens and six sets of tees test players of all abilities. The 6,669-yard, par-72 Highlands Course was designed by Francis J. Duane and is now open to the public. The old-Florida style routing meanders through mature oaks and massive pines while tight fairways and generous greens emphasize accuracy. The 3,852-yard, par-63 Groves Course was designed by the legendary Arthur Hills and features nine par-4s and nine par-3s. 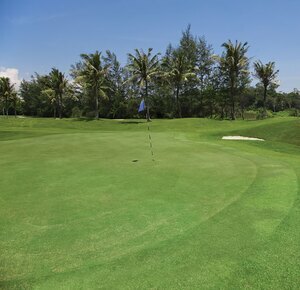 Despite the shorter length, narrow fairways and small greens make it especially challenging and charming. Rounding out golf experiences is a large grass-and-mat driving range and putting green. PGA lessons are popular among individuals or groups, as is a “Kids Play Free” program for aspiring young golfers. 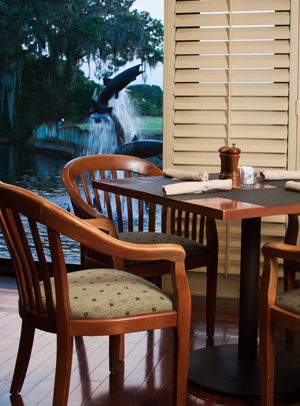 Dining and special event options include the elegant Regency Room with a formal atmosphere, permanent dance floor and intimate cocktail area; the Fountain View Lounge, a casual bar and restaurant serving lunch and dinner six days a week; and the Fountain View Deck with a gas fire pit and relaxed patio seating. The 5,000 square-foot fitness center houses a collection of free weights and exercise machines. Weekly yoga, cardio and flexibility classes are augmented by the area’s first Titleist Performance Institute Certified Golf Fitness Program. The pool complex is perfect for laps, water aerobics and lounging with family and friends. 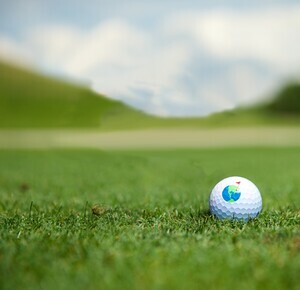 Founded more than 25 years ago in cooperation with the late golf legend Billy Casper, the company is the largest owner-operator of private, public, resort and residential golf properties in the U.S. with more than 150 in 29 states. 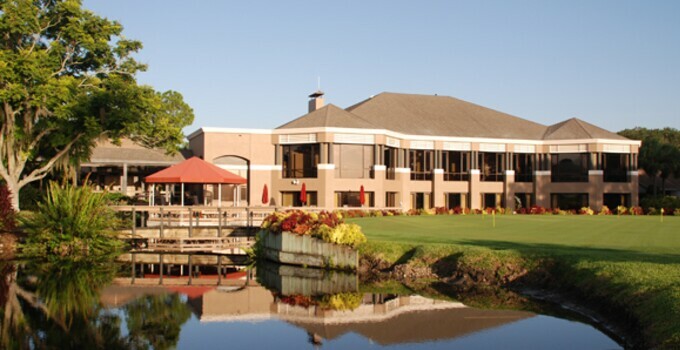 Headquartered in Reston, VA with regional offices across America, Billy Casper Golf specializes in course and property maintenance, staffing and training, clubhouse operations, food-and-beverage, merchandising, golf instruction, marketing and public relations, special events and financial management.